Question of the Day: What Was the Last App You Paid For? I would likely be shocked to see just how much I have spent inside of Google Play, whether it is on apps, games, movies, or whatever, but I’m sure the amount is quite substantial. You can head into Google Play and check out all of your recent activity, however, you would have to do the math yourself and add up all of your expenses to come to a total. Who has time for that nonsense? Instead, we want to know what your last app purchase was. Was it a standalone utility app? Game? Maybe even a $0.99 in-app purchase? As for me, the last app I purchased was the Chrooma Keyboard. So far, I love it. I asked Kellen what app was his last purchase, and his was also Chrooma. I guess that means you should go check that keyboard out. 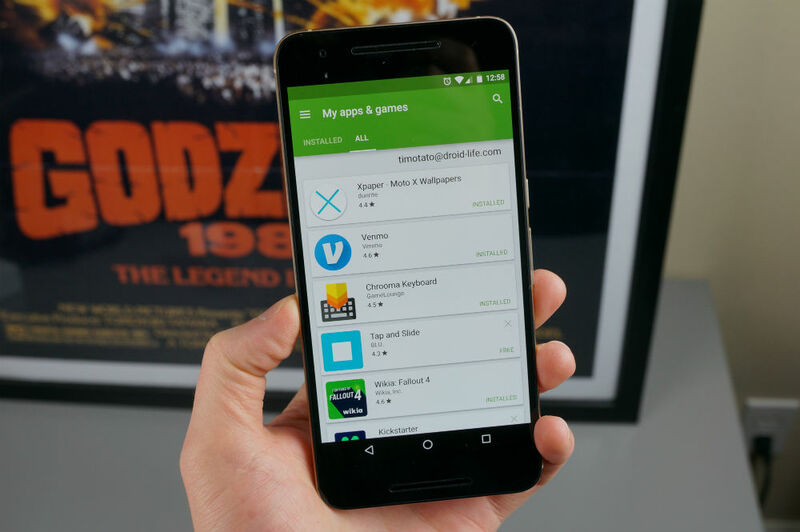 Tell us down below, what was the last app you purchased?